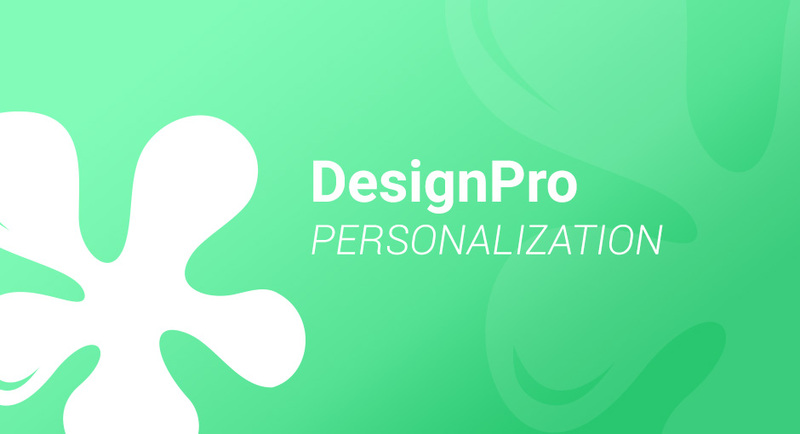 It is a great pleasure to share some incredibly exciting product release – the new version of DesignPro. We’ve responded to your design challenges with a fresh design, new resources, and functionality unmatched in quality. As we promised a couple of months ago, we worked hard on a POWERFUL new feature, called PERSONALIZATION. Just upload your logo and black and white versions of it will be generated automatically. Along with the logo, DesignPro will extract your brand colors so you will be able to use them in all your designs with ease. And that’s just the beginning. In the next week or so, we will release a new version of SmartPublisher with a lot of new features and functionality that will make your live easier (more for that later). We are committed to your satisfaction and welcome your feedback. We’re constantly working to make your designing experience truly delightful. As always, thank you for choosing DigitalOcto.